You’d be forgiven to pass this off as a simple chorus, but it’s so much more that that. The DC-2W expands the depth of your guitar tone to new levels in either mono or stereo output. 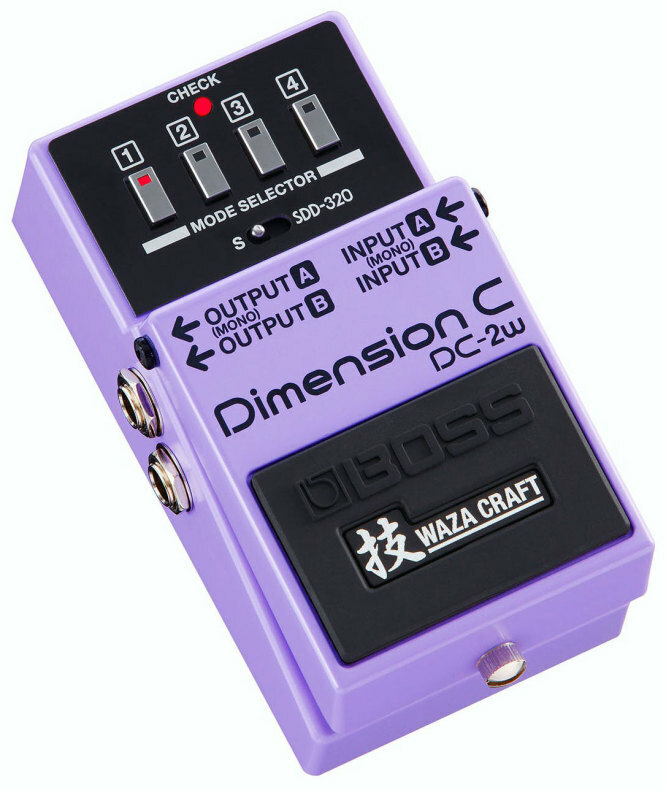 Waza Craft have equipped the DC-2W with a second analogue mode, compared to the original singular digital design. 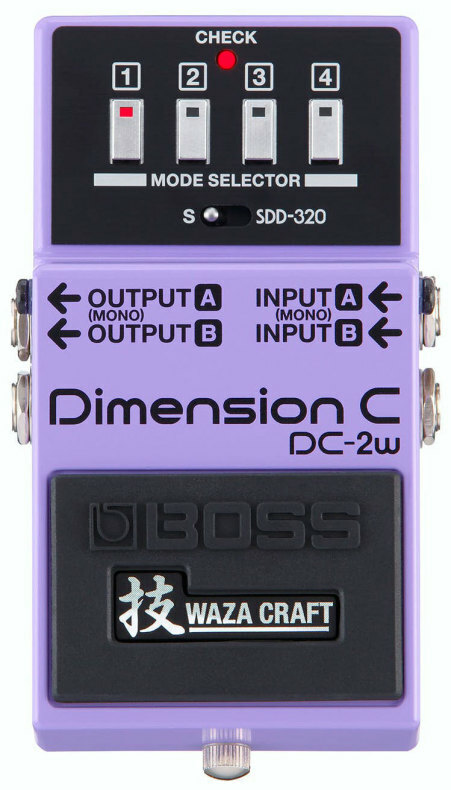 The DC-2W utilises these two independent circuits – the S and SDD-320 modes – to drastically widen sonic possibilities. 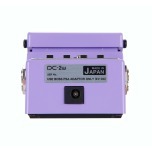 It’s also fitted with a premier buffer, meaning ultra-low noise, pure signal transfer and buffered bypass. 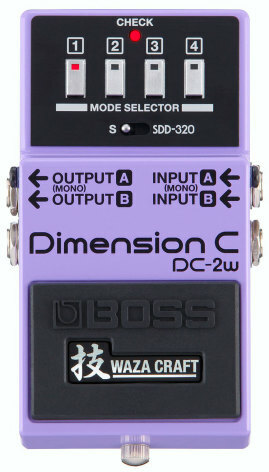 Simply put, the DC-2W is better than ever before! Controls consist of four switches ranging from 1-4. The higher the number, the wider the dimensions of the effect in the mix. They all have varying rates and voicings, so you’ve got plenty to experiment with. Mix and match by pressing multiple buttons at once. Switch over to the SDD-320 mode, which recreates the subtle modulation of the Roland ‘Chorus Machine’ produced in 1979. You’ll hear this sprawled over Stevie Ray Vaughan’s guitar work and Brian Eno’s synth sounds. Mono output produces a thick, lush and warbly '80s-style chorus. But running the DC-2W in stereo is where it comes into its own. It hard pans the signal for that huge doubling effect, but retains more tonal structure than mono’s fluctuations.